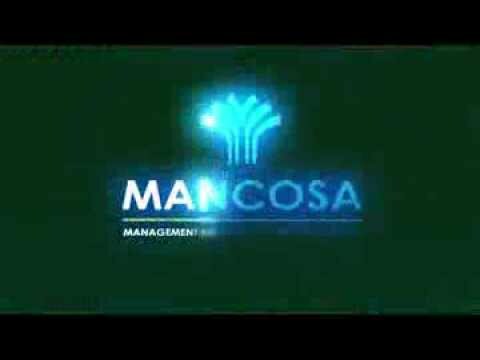 MANCOSA is a registered and accredited higher education provider with experience in the development and delivery of management and other programmes. MANCOSA programmes are benchmarked with leading international business schools. The result is a recognised educational qualification that ranks among the best available today.